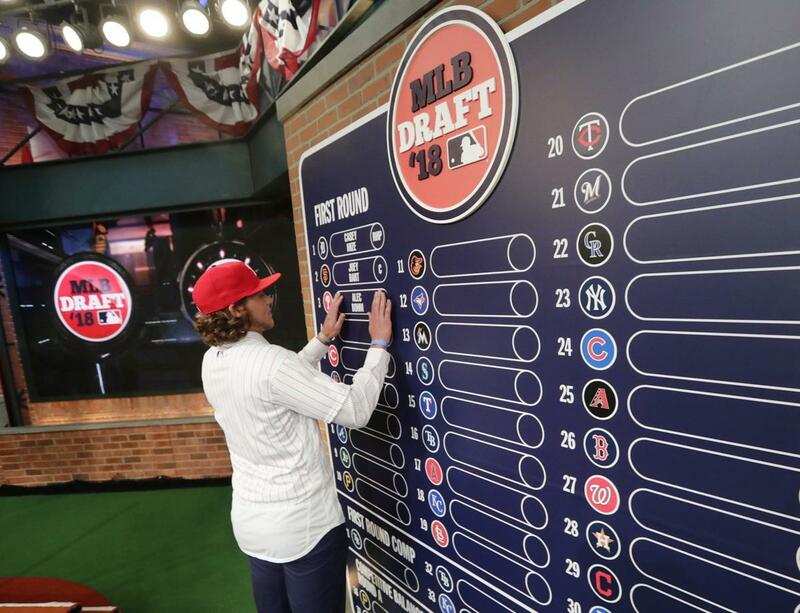 Following the 2018 MLB Draft and the beginning of the 2018-2019 international signing period, The Dynasty Guru gathered ten baseball writers to participant in a prospect draft. The participants include writers from several top fantasy baseball websites, including Baseball Prospectus, Baseball HQ, Fantrax, Razzball, Rotowire, and Rotoworld. The prospect draft began on July 6th and you can follow along at the link below! The prospect draft includes all signed prospects from the 2018 MLB Draft and the 2018-2019 international signing period. In addition, we made special exceptions to include the following players: Julio Pablo Martinez, Yusei Kikuchi, Victor Victor Mesa, and Victor Mesa Jr. Importantly, the hypothetical league uses standard, 5-by-5 scoring with a depth of approximately 500 active players (i.e., 30-man roster for 16-team league). The prospect draft began on July 6th! Follow along at this link: Fantasy Baseball Expert Prospect Draft, July 2018!